Looking to get away from the Big Apple for a little while? 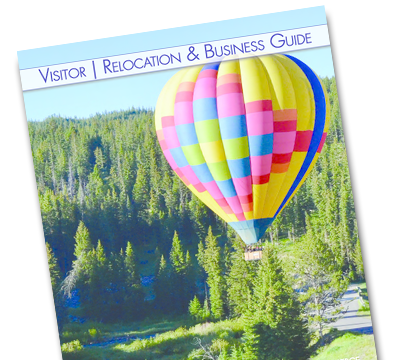 A vacation getaway to Bozeman, Montana could be exactly what you need! 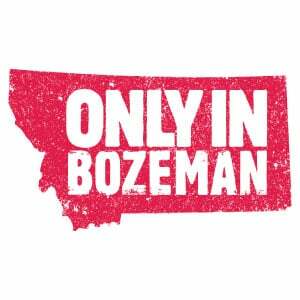 The town of Bozeman has an incredible range of amenities including year-round recreational activities, incredible restaurants and shopping experiences, and is active in the theater and arts. However, this poses the question, "how do I get to Bozeman from New York?" We have it all detailed below. Flight time can be varied depending on the route to Bozeman from New York. 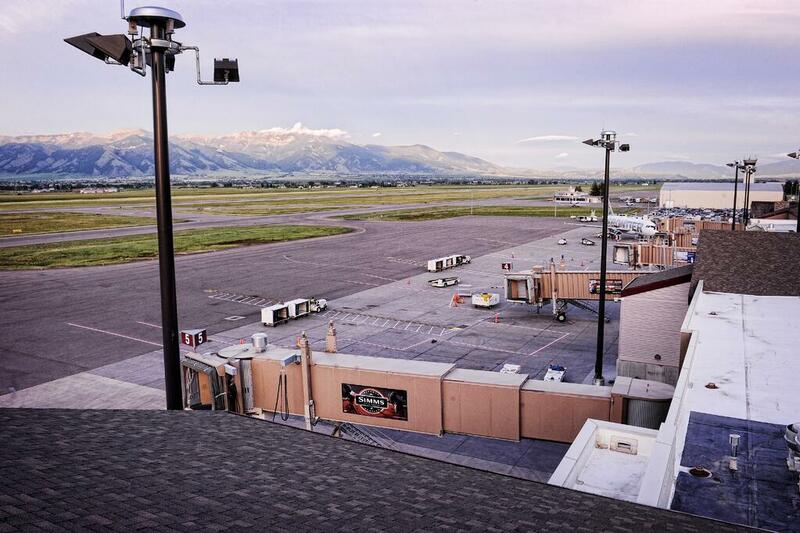 The two most common ways between the destinations are either a one-stop in Minneapolis or two-stops at Boston and Salt Lake City. Both routes are typically a little over six hours of total flight time. Specific flight times for these independent flights can be found below. One route to take is to take both I-94 E and I-90 that goes through Chicago and Minneapolis for a total driving time of about 32 hours but may have some road tolls along the way. Another route is to take I-90 throughout the entire trip that goes through Columbus, Indianapolis, Chicago, and Minneapolis with a total driving time of about 33 hours but avoids some tolls along the way. The final route that can be taken would follow some of the same routes prior but instead of going through Minneapolis, you would travel to Sioux Falls and Rapid City in South Dakota. All driving times are similar to be around 33 to 36 hours in driving time. Taking a bus is another traveling option from New York to Bozeman. Most of the bus courses will follow the same routes that you would take driving a vehicle of your own. According to Greyhound, a one-way bus ride to New York is around $250 to $300 a ticket and will take about 50 hours of driving time. If it isn't appealing to take a plane, car, or bus, the Amtrak train service could be another option. There is a longer route of connecting stations from New York to Havre, Montana. There would still be a short distance from Havre to Bozeman which is around five hours of driving time. The total trip time for this trip is about 55 hours for the train ride and an additional five hours of driving to Bozeman. In total, the single way distance for this option is around 60 hours with a price tag of about $400 for a one-way train ticket with the additional cost of travel between the two Montana towns. Regardless of the travel means, visiting Bozeman from New York any time of the year will be a fantastic and meaningful experience. For more information to help you decide or plan a trip to the "Last Best Place," check out our resources below for each season.